Big laughs in colour. Meet the one person Henry is actually scared of! This book has amazing colour pictures. It has loads of laughs. And best of all, it’s short and easy enough to read all by yourself. Hurray! 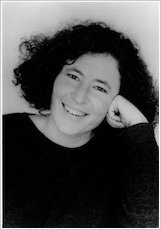 We bet you think Horrid Henry is the worst person in the world. Well… nearly. But there’s someone else really nasty out there. She’s the babysitter from hell. She’s harder than nails. But is she as tough as Henry? I have not read this book but I have watched the cartoon of it on the television. 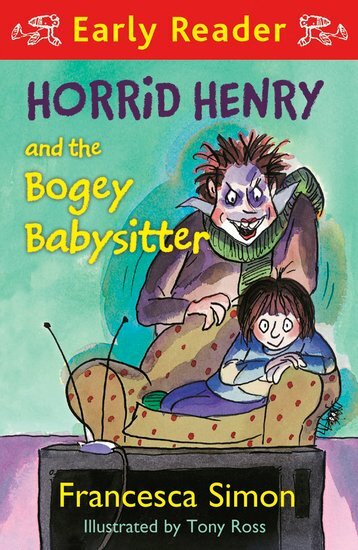 I really enjoyed it I do not now why but why do Horrid Henry books have to be funny all the time? This book is hillarious its so funny how henry can get rid of his babysitters but he has a big challenge ahead of him as he cant get rid of his current babysister after alot ot of horridness he finds her weakness. Henry discovers her weakness and totally beats her. It’s funny.